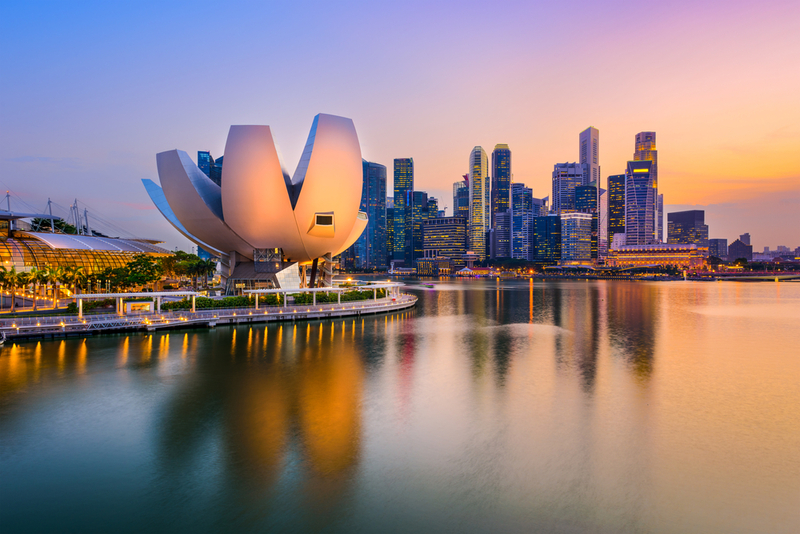 The Azalea Group, a subsidiary of Singapore’s Temasek Holdings specialising in private equity investments, has launched Astrea IV, a private equity bond in a structure including a retail tranche that is believed to have never been done before. This first PE-backed bond for retail investors is available for subscription through ATMs for a minimum investment of $2,000 and carries an interest rate of 4.35%. Temasek chief executive Ho Ching’s says that the group has brought “a new category of product to the market for the retail investor” which is “diversified and therefore provides a better risk adjusted return for the individual”. Azalea pioneered a similar structure in 2016 when it launched Astrea III, a series of fixed rate notes whose assets, comprising 34 private equity funds, have a current net asset value of nearly US$1 billion. The approximately US$510 million of bonds issued under Astrea III was only available to accredited investors. Azalea plans to raise a total of US$500 million (S$673 million) from the Astrea IV bond issuance, with the least risky Class A-1 retail tranche accounting for S$242 million. Only half of the retail bonds will be offered to retail investors. The remaining will be marketed to institutions and accredited investors such that the tranches offered to this group of investors will comprise S$121 million of A-1 bonds, US$210 million of A-2 bonds at 5.5% and US$110 million of Class B bonds at 6.75%. Class A-1 bonds are expected to be called in 5 years on June 14, 2023, and bondholders will receive a bonus payment at redemption of 0.5% of principal if the sponsor, Astrea Capital IV, receives 5% of its equity investment of US$313 million on or before the scheduled call date. If Class A-1 and A-2 bonds are not redeemed in full at Year 5, their interest rates will be subject to a one-time step-up of 1% per annum until the bonds are fully redeemed. The Class A-1 and A-2 bonds are expected to be rated Asf by Fitch, with “sf” denoting the rating for structured finance.